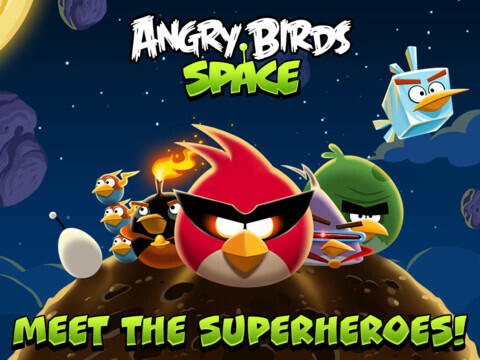 Angry Birds Space, the mobile game phenomenon that managed to rack up 10 million downloads in the three short days after its release, has just been updated for Android and iOS users. 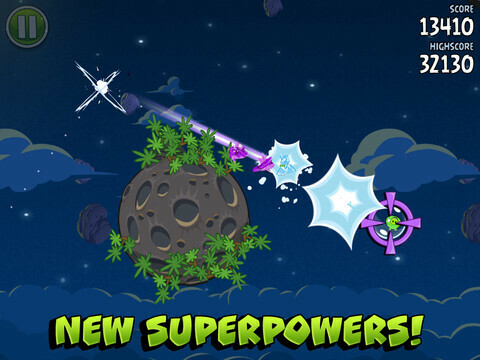 If you already ran through all the levels, hurling birds and slaughtering space pigs, be sure to check out this update because it adds 10 new levels. 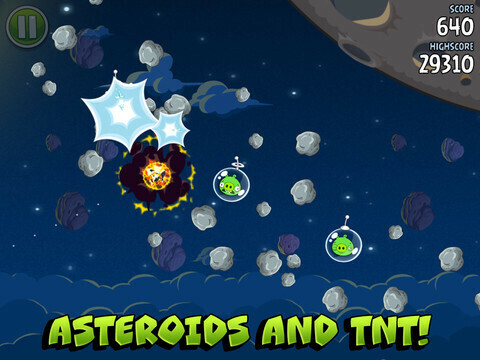 Hidden in those levels is also an additional eggsteroid and iPad and iPhone players will receive 20 free Space Eagles and an additional Space Eagle every day they play. 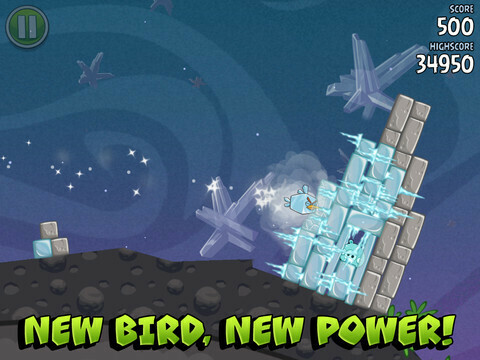 Finally, the update addresses a few crash issues in older devices. 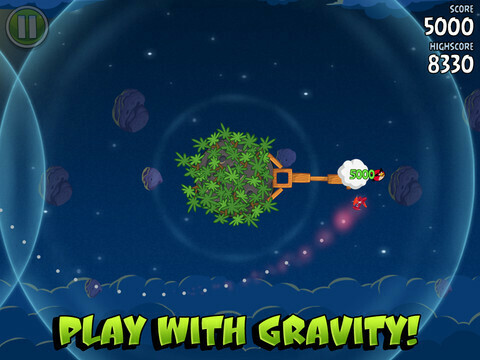 You can grab Angry Birds Space with its new additions over at the App Store for $0.99 for the iPhone version or $2.99 for the iPad version or at the Google Play store for free. i like the game but like i do with the rest of my games that isn't account based i lost all my progress and now i'm discouraged about playing. 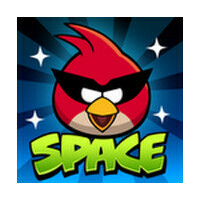 this is what Rovio needs to work on next.